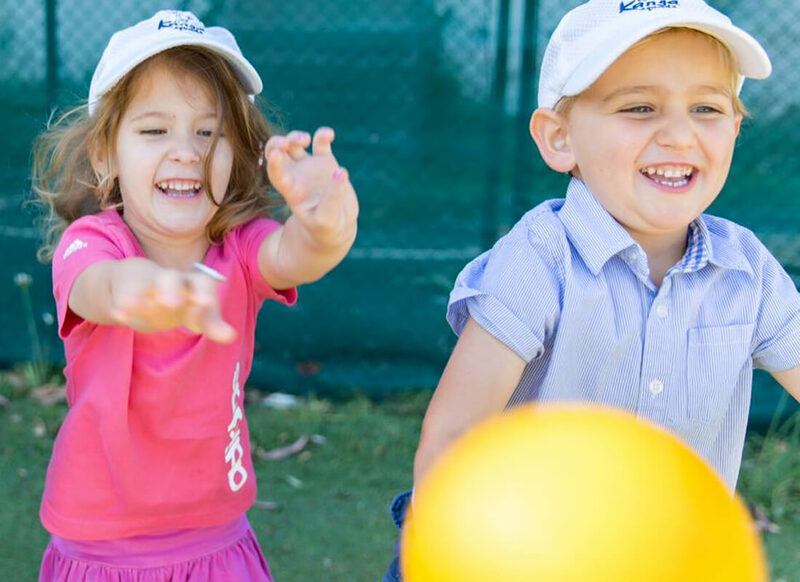 Kanga Squad is a specially developed mutli-sports program for 2.5-5yr old boys and girls, based at Maccabi Tennis in Paddington in Sydney’s Eastern Suburbs. The program covers a variety of sports including: Tennis, Soccer, AFL, Rugby, T-Ball, Hockey, Basketball, Athletics and VolleyBall. 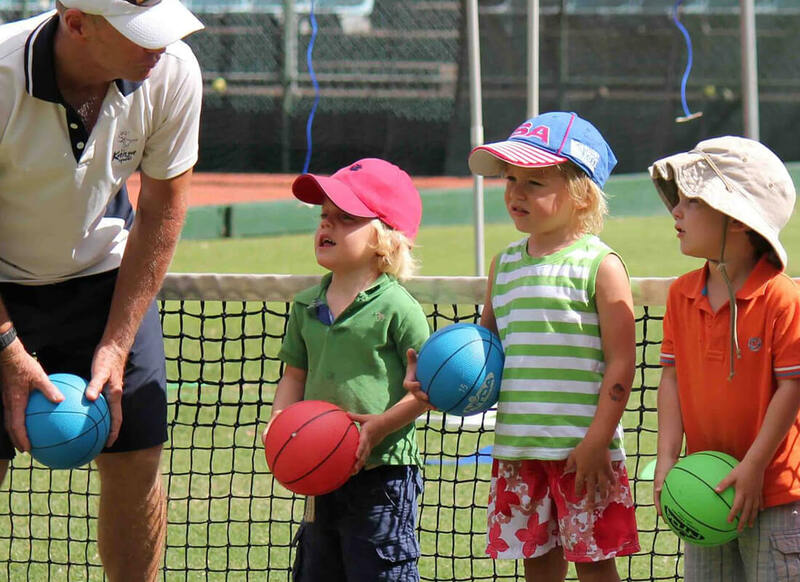 Founder and head coach Malcolm Kelleway is a Tennis Australia qualified tennis coach. 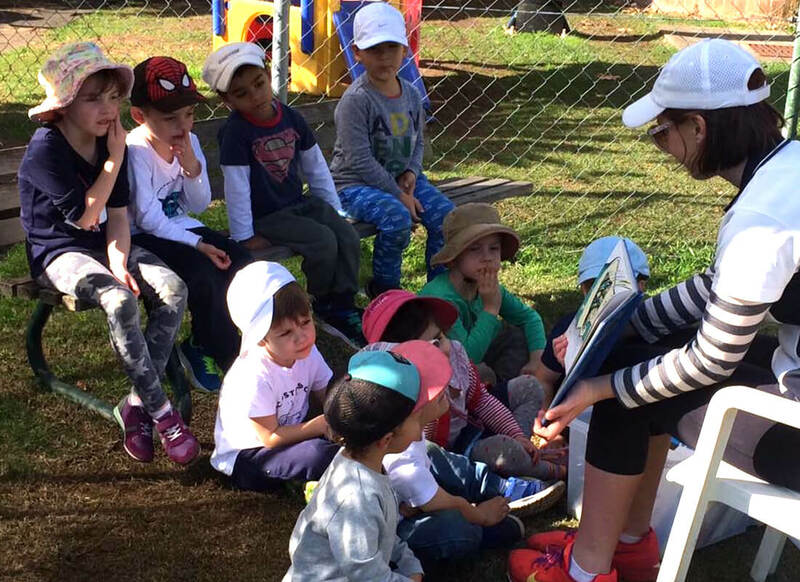 He has been coaching tennis for twenty years, ten of which have been specialising in working with children and preschoolers. Malcolm developed the kanga program with preschoolers in mind to help improve both their self-esteem and sports skills. – Classes are mixed with boys and girls as evenly as possibly. – All equipment is designed specifically for pre-school children. 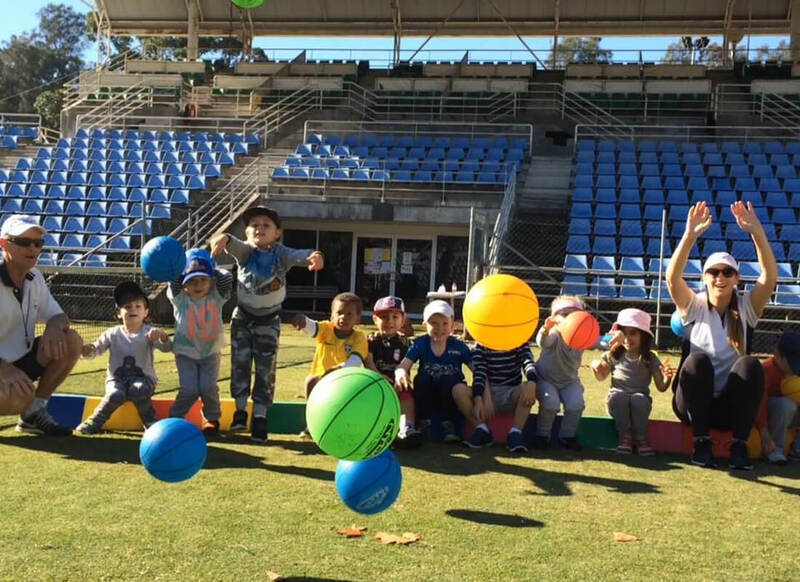 – Maccabi Tennis has indoor facilities to deal with inclement weather, therefore classes are on rain or shine. – In case of extremely hot weather or wet weather classes will be held under cover. – Class sizes are a minimum of 4 to a maximum of 6. 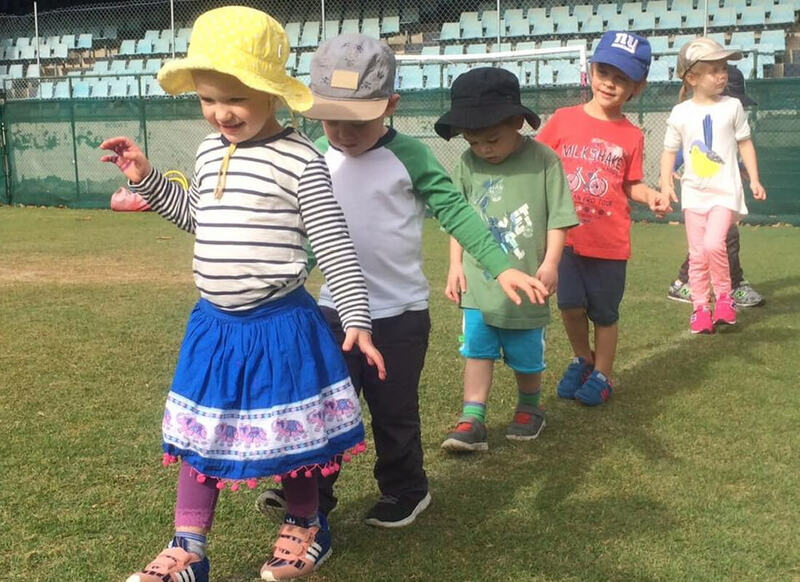 – Classes duration is 45mins for 2.5yr olds, and 1hr for 3-5yrs, and run for a 10-week term. 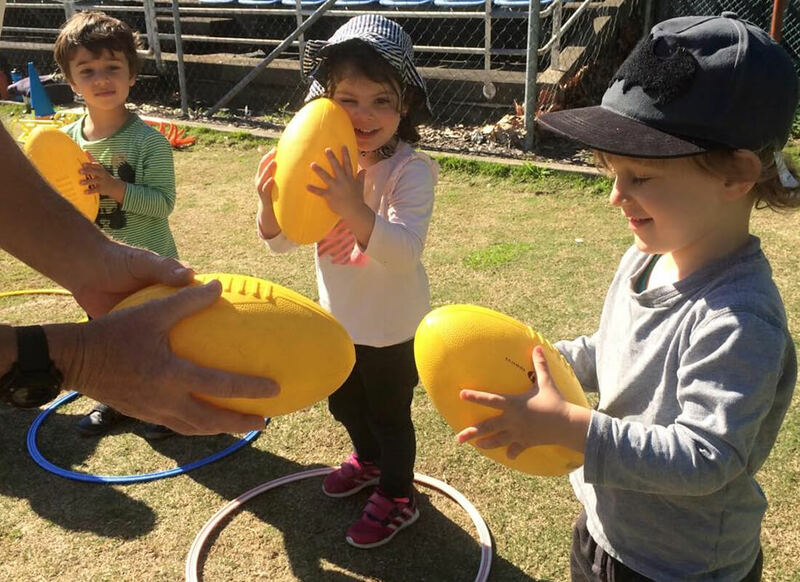 Kanga Parties are all about kids having fun and laughter in an action packed safe non-competitive environment we can cater for any age group and any number of children. We can adapt a party to any sport theme that your child would like. Parties can be held at the venue of your choice your house the, local park or the beach.